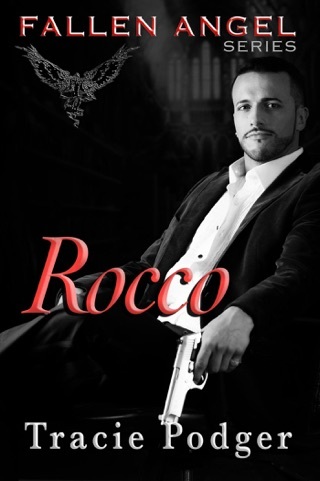 Rocco has been sent from Italy to live with the Morietti family in Washington, DC, for his safety, for his protection. He hadn't banked on meeting the beautiful, but young, Evelyn, the daughter of the man who has given him refuge. He hadn't banked on falling in love. How hard is it to love the daughter of the man who holds your fate in his hands? And once you fall, how hard is it to keep your love a secret? Which is the greater threat to them both, to keep their secret, or to admit and fight for each other? 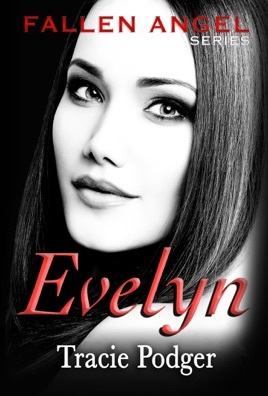 Evelyn and Rocco are forced to accept a life of secret meetings, lies, love, and loss. Few relationships can survive it, and not every romance has a happy ending. But if there is a chance... is it not worth a try? 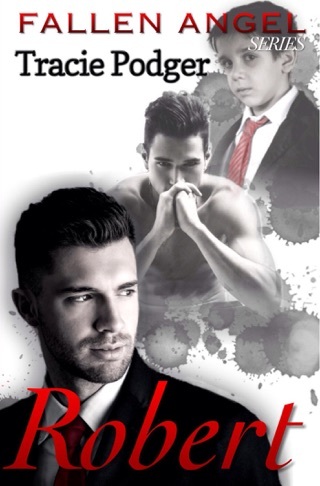 Contemporary romance for readers over the age 18. 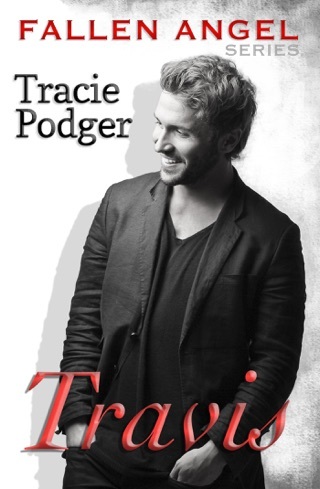 Although part of the bestselling Fallen Angel Series, this novella can be read as a standalone.